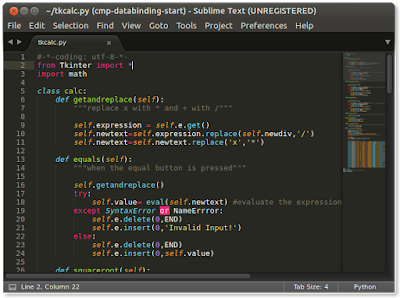 Sublime text is a powerful text editor that is available for almost all platforms. 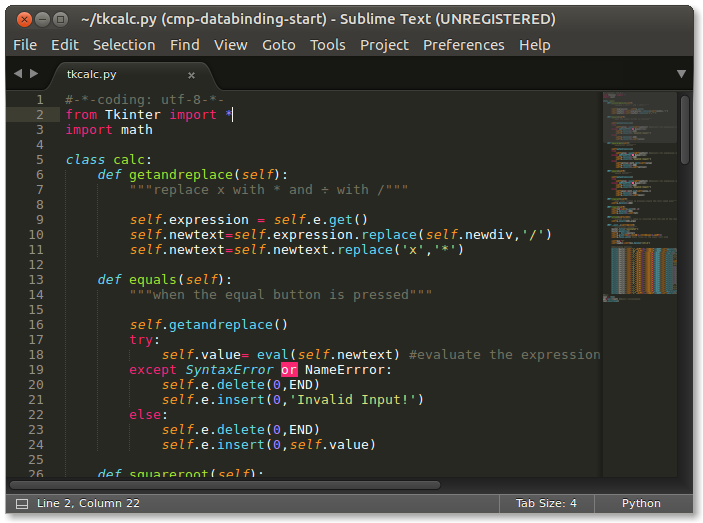 It is one of the best text editor for linux and I personally prefer it. It has thousands of packages which add up to its functionalities. Sublime text is free to use though they ask for a full-time registration sometimes but you may ignore it and continue using it. Here we will see how to install the latest sublime text 3 from their official repository so that we will be getting updates as well. 1. Install the GPG key for security purpose. 2. Add the stable version channel to your source list. Now launch it from the dash and enjoy! Here is a quick video to demonstrate all the above steps!